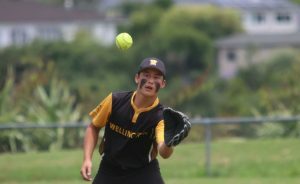 Josh was selected for the U18 boys Wellington softball team in November. The team played in a National 4 day tournament in Christchurch against 16 teams from across the country. 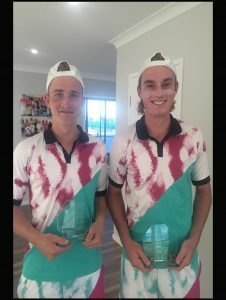 They played 9 games in total securing a place in the finals against Auckland. In the bottom of the 7th innings with a tied score of 2-2 and two outs, Josh was put out to bat. He got the only walk of the game to first base. His team mate came up to bat and sent a beauty drive down past first base. Josh put his wheels on and gunned it all the way to home to score the winning run and take out the tournament. 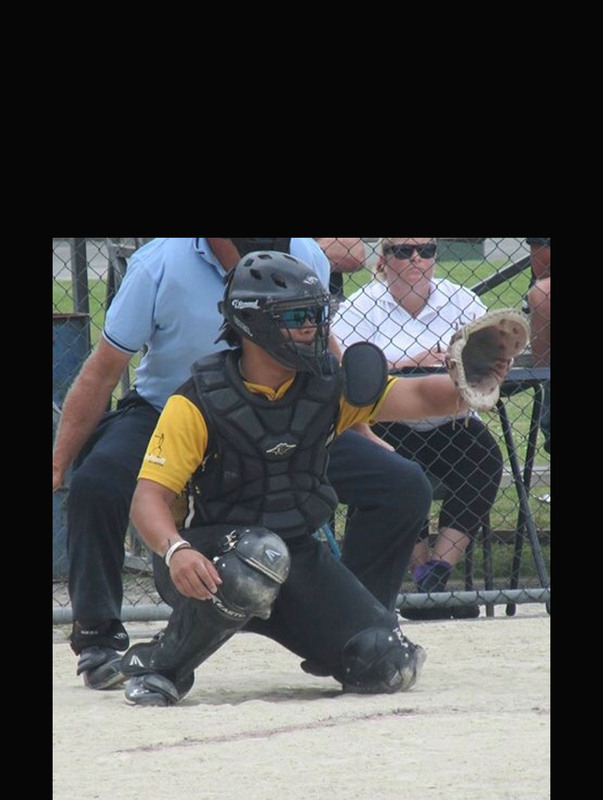 He had a phenomenal tournament as catcher and earned a place in the rest team.